A person chokes when a foreign object becomes trapped at the back of the throat, either blocking the airway of causing a muscle spasm. Choking in adults is often caused by improperly chewed foods. In addition to choking on food, an infant or child may put a small object in their mouth that becomes trapped in the throat. Ask, “Are you choking?” If the victim can respond by speaking or coughing, there is no need to begin medical treatment. Continue to monitor the victim. The rescuer should kneel next to the victim and stack his hands over the middle of the victim’s chest. Deliver a series of 15 compression, as used for CPR. Alternate series of 15 compression with attempts to clear the victim’s airway and ventilate, as described in the earlier steps. Discontinue compression when the object is ejected, rescue breathing is successful, or the victim begins to breathe independently. Place the revived victim in the recovery position. Today, learning CPR is a fast and easy process with online CPR Certification course. One can take these live classes anywhere on any device, making it simple to fit this AHA approved training into the busy schedule. 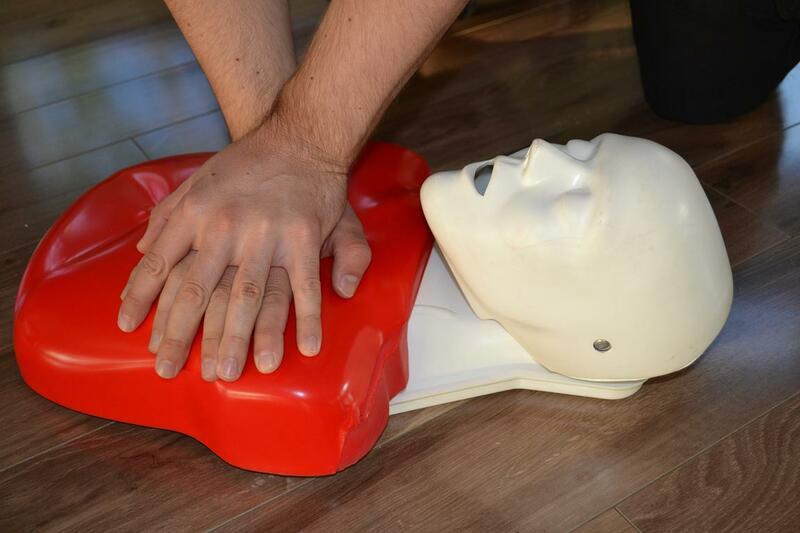 Whether people are seeking initial certification or need re-certification for CPR training, CPR Select have a professional course to fit the needs. Hence, by learning adult CPR, one could potentially save a life.